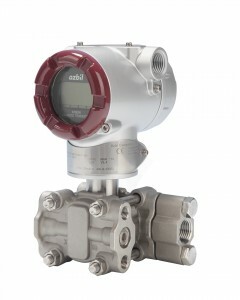 Advanced Transmitter for Gauge Pressure. The Advanced Gauge Pressure Transmitter is a microprocessor based smart transmitter that features high performance and excellent stability. Capable of measuring gas, liquid, vapor, and liquid levels, it transmits 4 to 20 mA DC analog and and digital signals according to the measured pressure. It can also execute two-way communications between the communicator, thus facilitating self diagnosis, range setting , and automatic zero adjustment.